Overdose Organiser is a unique and quirky home office storage solution, with 4 intentionally skewed storage compartments for a unique aesthetic. 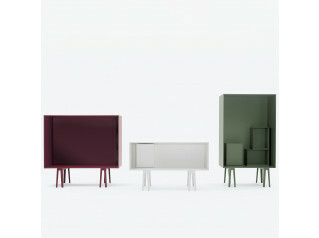 Overdose is part of the Carte Blanche collection from Bulo. 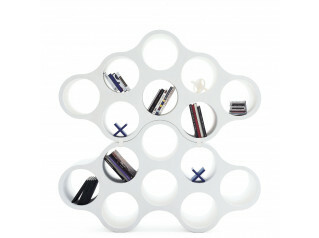 Overdose Organiser by Bram Boo is inspired by the Belgian designer's own mess together with the concept of making order by disorder. 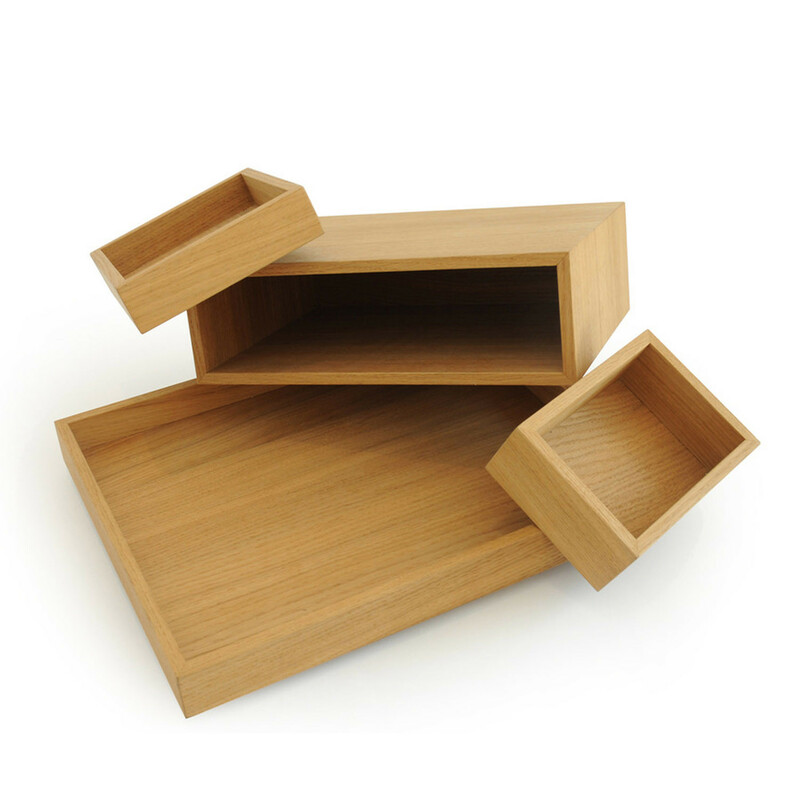 The composition of 4 storage boxes in different sizes are made from multiply veneered European oak (oiled). 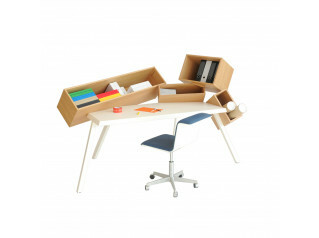 View more furniture from Bulo. You are requesting a price for the "Overdose Organiser"
To create a new project and add "Overdose Organiser" to it please click the button below. To add "Overdose Organiser" to an existing project please select below.